Celebrate Mexico on May 5th from 4-8pm, because when it’s four p.m. in Philly, it’s five o’clock somewhere. Expect a spirited party with high-voltage playlists, money-saving drink specials, and a rowdy crowd ready to dance. 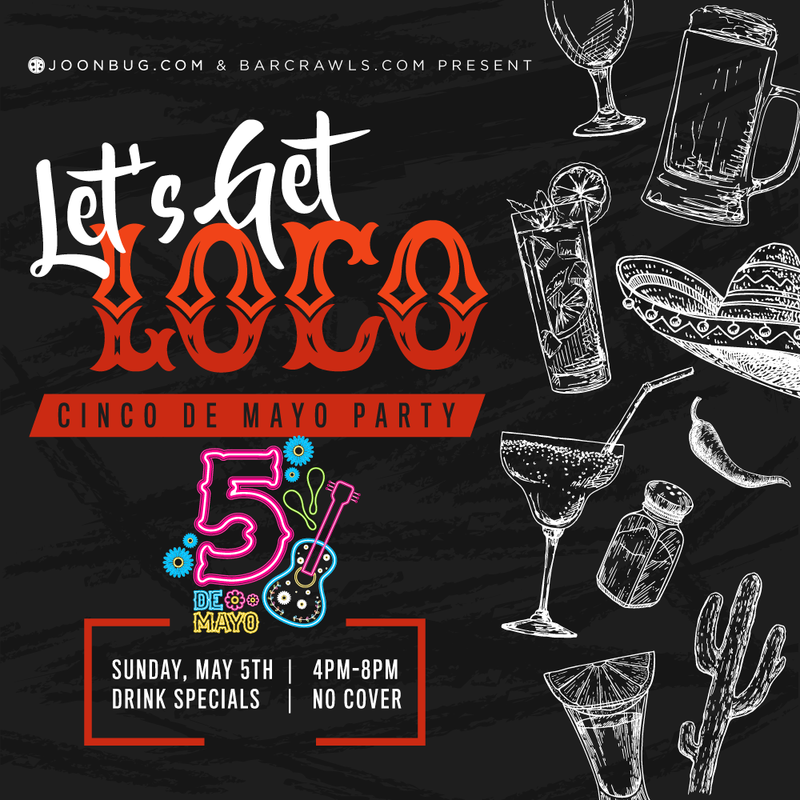 Come ready for a good time at the Philadelphia’s Let’s Get Loco party! You must be to participate. Please drink responsibly.